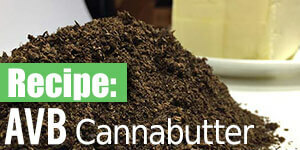 Anyone interested in vaporizing concentrates such as, oil, wax or budder, already knows the name Dr. Dabber. Their e-Rig, the Dr. Dabber Boost is no doubt the most popular portable dab rig and their wax pens are some of the best on the market. 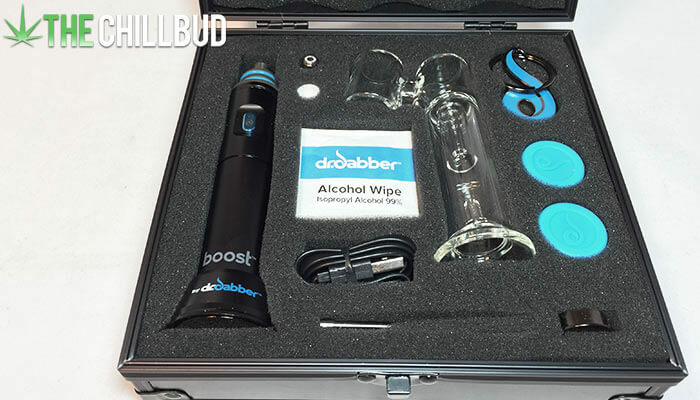 Our friends at Dr. Dabber sent us a package of goodies to review, and we couldn’t be more excited to get started! 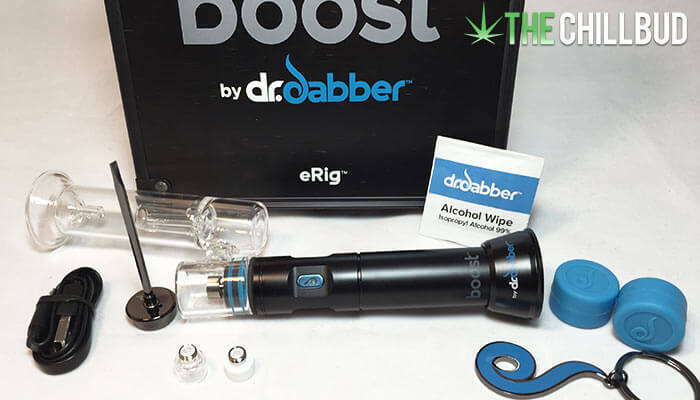 The Dr. Dabber Boost e-Rig costs $199.95 USD, right now it’s actually on sale for $149.95. 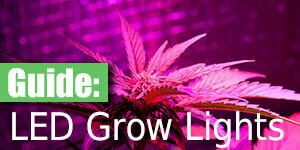 It isn’t cheap, but it isn’t too pricey either, especially compared to some high end herbal vaporizers. 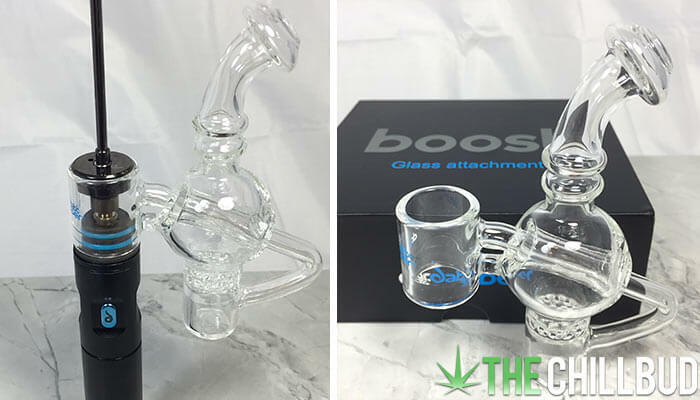 Picking up the Boost for $149.95 would be a no brainer if you’re a fan of dabbing extracts. In case you need more convincing, let’s keep exploring everything the Boost has to offer as well as some of its downfalls. The case itself is worth including in the list. It’s a proper protective case that you will most certainly keep around to store your Boost and transport it with peace of mind. Dabbing is hugely popular right now, and it’s only gaining momentum as cannabis producers are expanding their extract menus. For newbies dabbing can be a bit daunting, between the rig, the nail and the blowtorch it’s easy to get discouraged. Electronic rigs (e-Rigs) help bridge this disconnect with an all-in-one dab unit for on the fly rips without all the blowtorch nonsense. The Dr Dabber Boost e-Rig is supremely convenient! 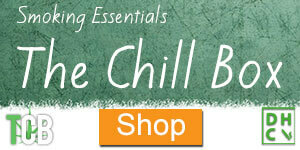 It gives you that classic dab feel using a low temperature to ensure the vapor is flavorful and potent. Immediately after the first rip I was blown away with how tasty it was. Picking up clean and distinct notes of citrus that I hadn’t been able to enjoy using higher temperature rigs. Battery life is satisfactory, I found it lasted long enough for over 12 dabs. This makes it a legitimate portable rig, capable of delivering a few folks into a lifted state on one charge. The Boost uses an interchangeable battery, so picking up an extra battery is a good idea if you plan on hitting this thing hard. Dr Dabber paid attention to every detail, and it shows. The unit itself feels solid and high quality, everything fits together perfectly and there are plenty of magnets! 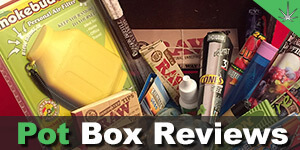 Again, even the box it comes in is a great finishing touch that sets Dr Dabber apart from the rest of its competitors. The latest Boost kit comes complete with 3 different nails to choose from. Previous kits only contained the titanium nail option, but with the addition of the quartz and ceramic nails customers can really tailor their dabbing experience to their needs. Filling the bubbler attachment with water is a bit tricky, as you only want a very little amount of water. It’s pretty easy to overfill, which is why they suggest filling it up when it’s separated from the rest of the rig. Even when you fill it just right, expect to get some water in your mouth from time to time when hauling on it. I’ve seen some people having problems cleaning their Dr Dabber Boost bubbler attachment, personally I had no problems. Once things got a bit scuzzy I just poured a pinch of salt in the mouthpiece, poured a bit of iso in and shook it up. Flushed the bubbler out with warm water until I was sure all the salt and iso was gone. BAM! Spotless. As far as usability, the Boost is as simple as it gets. A triple click (or 5-click) will get the unit warming up, once the Boost logo changes color you’re ready to rip! It automatically shuts off after a few seconds, but starting another heat cycle right after will allow you to reach higher dab temperatures. Aesthetics and magnets aside, the most important thing is how does this thing rip? Really, really well! 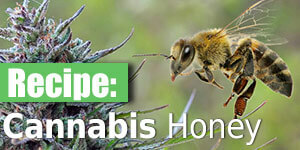 The low temperature dabs are flavorful, and surprisingly smooth. There was no learning curve either, I was getting big clouds from rip #1. Now let’s talk about the aesthetics and magnets! Every little detail feels really well finished and thought out. From the magnetic carb cap, padded metal case, and high quality glass bubbler attachment, everything is high quality and well designed. Efficiency is important, from the unit itself to how it performs. Getting over a dozen solid dabs from one charge is pretty damn good considering the size of the unit. The low temperature rips help you get the most out of your extracts too, generally I found 2-heat cycles were necessary to get every last bit out of each dab. I’m really impressed that Dr Dabber decided to update the Boost e-Rig kit with the ceramic and quartz nail options. They could have easily just continued to offer the titanium nails only, and it would be hard to complain. Dr Dabber went the extra mile though, offering all 3 nail options. Big ups! Another battery would be nice to see in the kit. Considering the batteries are interchangeable, getting an extra in the kit would allow users to always have 1 charged up and ready to go. But again, for the price I wouldn’t expect anyone to offer up even more than Dr Dabber already supplies in the Boost kit. The bubbler attachment works well and it’s easy to clean, but I feel a design tweak would help make it perfect. Currently, you’ll get water in your mouth from time to time when hauling hard, there isn’t much you can do about this unless you rip it with no water. I’d be interested to see how some of the other Dr Dabber bubbler attachments work, perhaps they are better. While I appreciate the low temperature dabs, I’m not sure if everyone would be in the same boat. 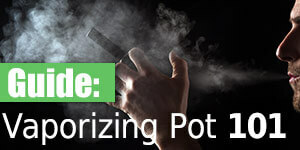 An option to increase the temperature without having to use multiple heat cycles would further allow users to tailor their dabbing experience. If you dab, or if you plan on dabbing, I’d suggest picking up a Dr. Dabber Boost e-Rig. The price is right, it rips really well and it’s as convenient as it gets. Get yourself a nice fancy glass rig with a torch for those monster dabs. For dabs on the fly, or on the go, the Boost is the way to go. Imagine hauling on a dab mere seconds after the urge strikes you! I’m not a huge concentrate aficionado or anything, but the vapor quality, taste and efficiency are all top notch. I wouldn’t have any problem recommending the Boost e-Rig to pretty much anyone who enjoys concentrates from time to time. It’s fairly priced at $199, but if you find one on sale then snag it! We got our hands on one of the Dr Dabber Mini Ball Glass Attachments that replaces the original glass bubbler. Seeing as the original bubbler was one of the biggest cons of the Boost, we were super stoked to try this one out. The Mini Ball bubbler is head and shoulders above the OG bubbler. 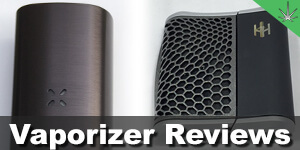 Not only was the vapor quality improved, the whole experience was far better. No more fear of getting water in your mouth while hauling, the ‘chug’ was far more satisfying and the whole unit looks far better with the Mini Ball. The Dr Dabber Mini Ball Glass attachment will run you and extra $49.95, and it’s well worth it. 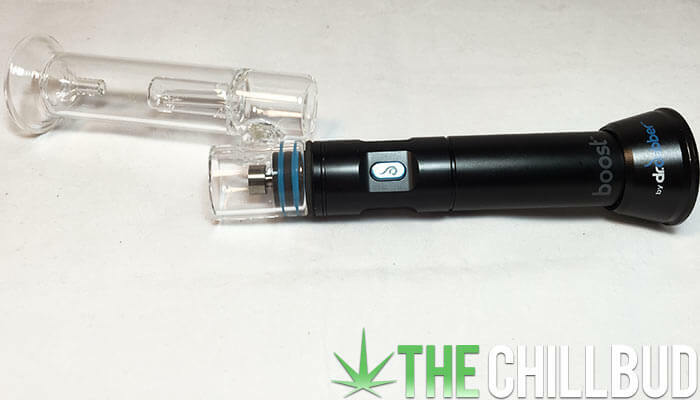 I’m not sure how it would compare to the other glass attachment options that Dr Dabber offers, but if you’re deciding between the original glass or the Mini Ball the choice is simple. Quality e-rig from a trusted brand.